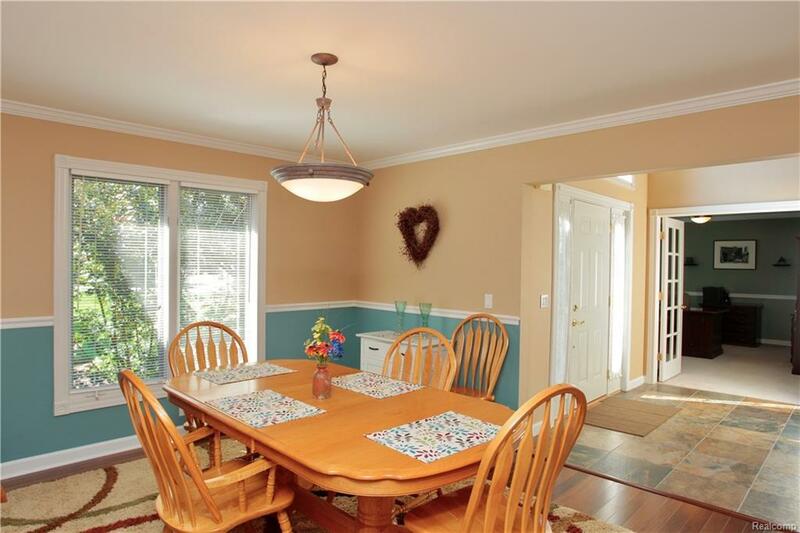 Beautiful 1 story cape cod style home on about 1 acre of partially wooded property. Around 3300 sq.ft. plus an additional 1900 sq.ft. finished in the walk out basement! Potential of 5 bedrooms if needed. 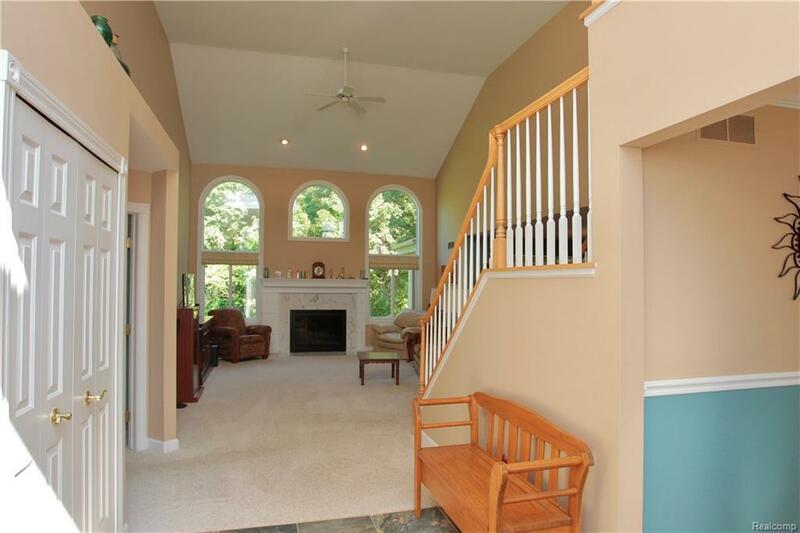 Features a first floor master bedroom. 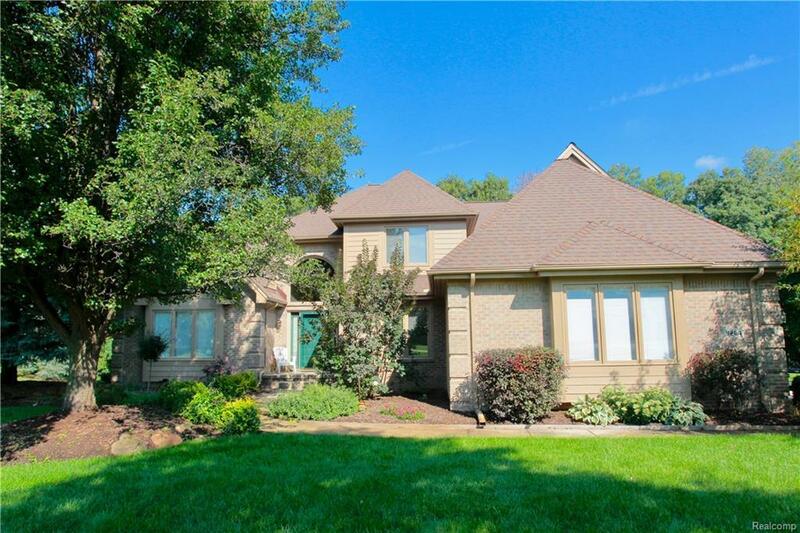 Home has 3 1/2 baths plus a sun room surrounded with great views! 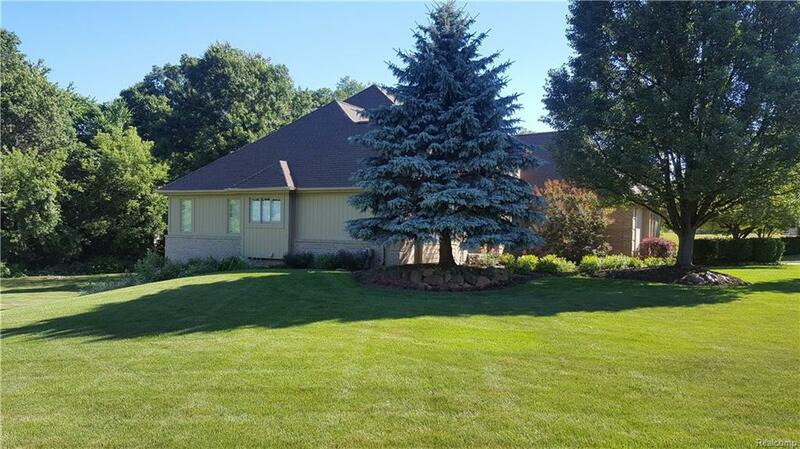 Home has been recently updated including hardwood floors in dining room, kitchen and sun room; new gas fireplace and tile surround; tile in foyer, half-bath and laundry to name a few. Shingles replaced in 2018. Walk out basement has door-walls and many daylight windows. Also has a workshop located in the basement and plenty of storage. Only 5 minutes from I-75! Award winning Clarkston schools. Private setting, yet near town. IDX provided courtesy of Realcomp II Ltd., via Re/Max Defined-Oxford and Realcomp, ©2019 Realcomp II Ltd. Shareholders.